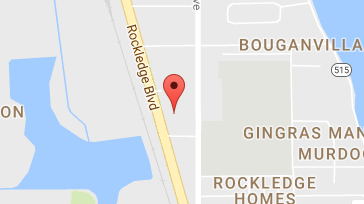 If you think finding a quality investment property in Cocoa, FL is hard- you are right. There are many things that need to be considered such as your budget and whether or not the property would fit in with the goals that you have set up for it. Being able to spot a property in the first place is just the beginning. Once you do find your property, you then need to think about the managing part. From the basic maintenance to dealing with tenants directly, most would find themselves at a loss for words which is why we see an increasing demand for property management experts in the Cocoa area. Owners know that the risk is too high compared to just hiring a team of experts to do the property management work for them. When you partner with Real Property Management Brevard, you are putting your property in the hands of reliable experts. Our team knows the Cocoa area so we know what thrives within the local market as well as the unique characteristics of your residents. This fact alone gives you the peace of mind in knowing your property is managed by people who know what they are doing. Reap the benefits of Cocoa real estate while having Real Property Management Brevard conduct the most tedious property management tasks for you. Our team is more than capable of handling everything related to property management so you and your Cocoa tenants will be provided with exceptional service. We have always maintained our position as being the leader in property management so rest assured that our goal is always to put you and your residents first while making sure that your beachside property is managed in a way that completely satisfies you. We know that if your renters are happy, you are happy. Our approach is simple. We provide professional, trustworthy property management services, from screening tenants and filling vacancies to maintenance programs and rent collection. Whether you are an investor with several rental homes or an unintentional landlord, we have your solution. 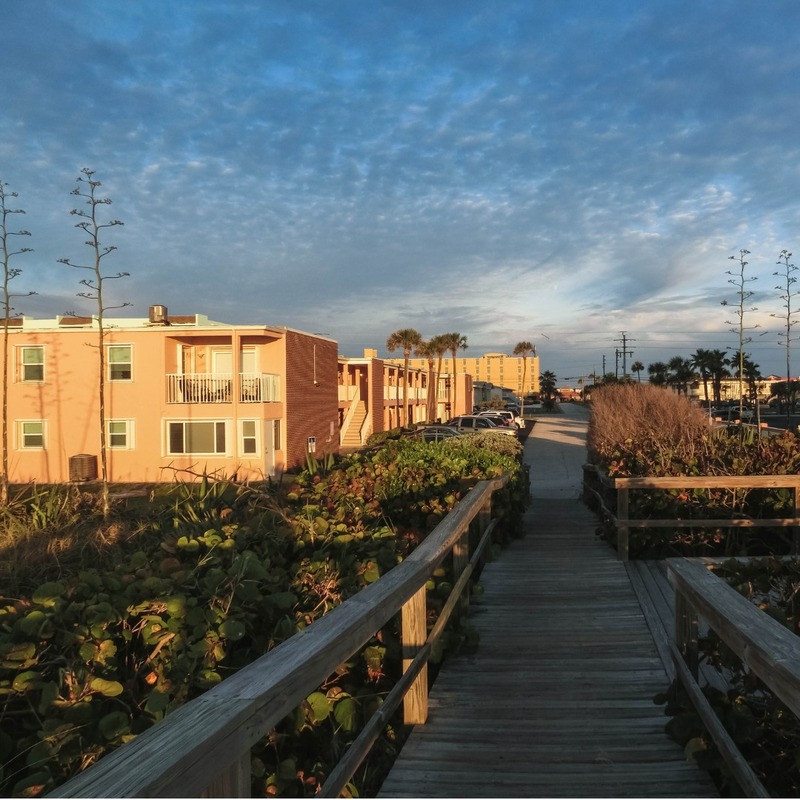 With over 30 years of experience, we make it easy to manage your beachside investment by offering rent assessments, cost-efficient maintenance, comprehensive accounting services, and more. Our years of experience in this industry have made us the leader when it comes to licensing, insurance and legal compliance. That makes our team well-equipped to handle any possible situation with your Cocoa property. When it comes down to it, our primary goal is to forge high-quality partnerships with both investors and residents to guarantee that your property is treated exactly how you would want your own home managed. When you have Real Property Management Brevard handle the continuous, time-consuming property management tasks for you, you save time and can focus your efforts on acquiring more properties and cultivating your business relationships. As we continue to grow, the locations that we manage also expand. We are not limited to the areas listed above, rather we are ready to grow with you dependent on your individual location and needs. Just give us a call if your location is not currently listed. If you are interested in having your Cocoa property managed by Real Property Management Brevard, have more questions, or just want to speak to one of our team members, then contact us online or call us directly at 321-610-8022 today! Cocoa is a medium-sized seaside city situated in the state of Florida. Several stories circulate among Cocoa old timers as to how the town got its name. One story says that the mail used to come by riverboat and was placed in an empty tin box labeled Baker’s Cocoa. The box was nailed to a piling in the river next to downtown. Moreover, an early hotel in the area, located on the Indian River Lagoon, was named Cocoa House. Tourism is high in the downtown historic business district with an influx of traffic as tourists from cruise ships visit during excursions or day trips. 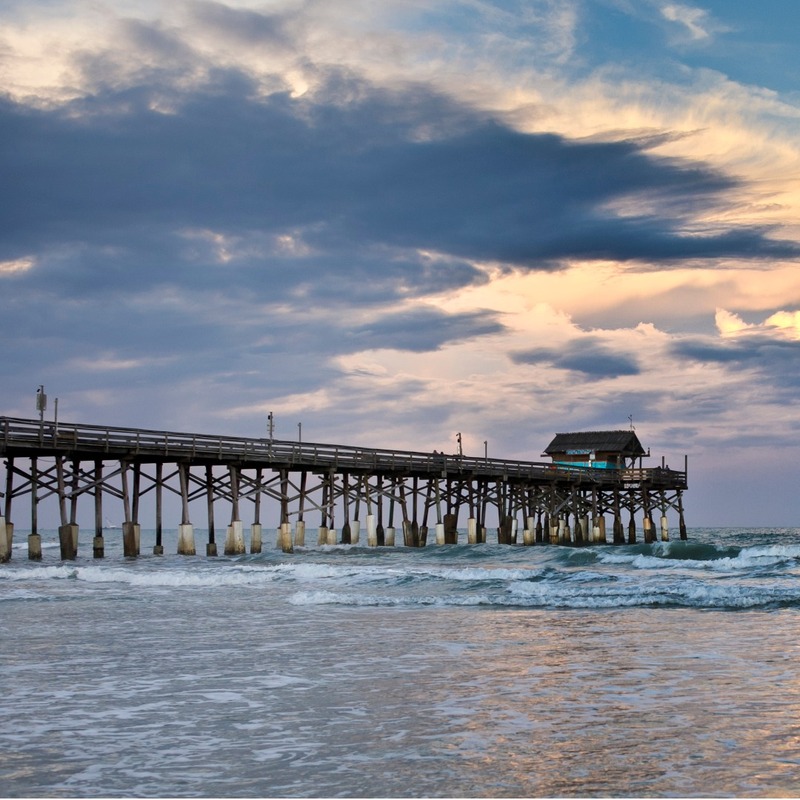 Whether you’re just stopping by or you’ve come to stay, we suggest site seeing throughout Cocoa. Here you’ll find historic features as well as local attractions such as the Brevard Museum of History and Natural Science, the Eastern Florida State College Planetarium and Observatory, Historic Cocoa Village, the Florida Historical Society, Indian River Drive scenic by-pass, the Historic Cocoa Village Playhouse, and much more! Keep in mind that Historic Cocoa Village also has shopping, 2 Golden Spoon award-winning restaurants, and several boutiques.